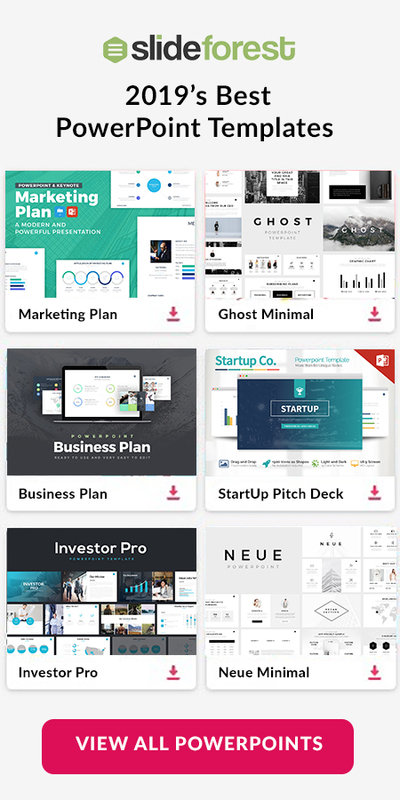 Use this Skymax Presentation Template to create a captivating presentation that will leave your audience in awe. 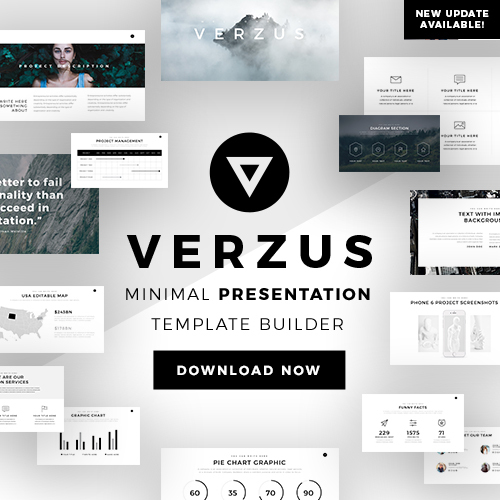 Using this template will eliminate the hassle and effort you have to put into creating a successful presentation. With a modern sleek design and a beautiful green color scheme, this template will grab the attention of your audience from the start. Skymax Presentation Template allows you to insert powerful images and quotes that will add substance to your presentation. If you are creating a business or a social media presentation you can insert infographics such as graphs and charts to showcase the trends and services your business or corporation has to offer. Section cover slides allow you to introduce all of the various topics you will be discussing throughout your presentation. Easy to edit text boxes make it easy to insert your desired text. This template also allows you to divide o split your information into several columns within the same slide. So what are you waiting for? 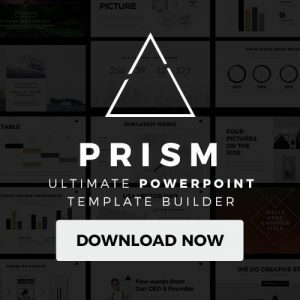 Download this absolutely free and powerpoint compatible Skymax Presentation Template today and watch your future presentations soar to new heights.